Several non-affiliated programs are available for youth interested in cheerleading. Cheerleaders learn cheer skills, support youth football associations and compete against other local squads. Generally, eligibility is for grades 3-8 based on high school attendance area. Younger students may participate in some programs. 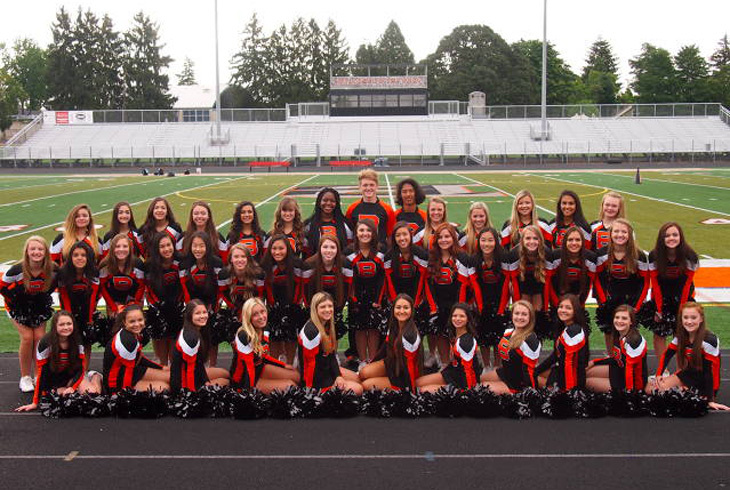 The cheerleading programs are not part of the youth football program, and are not affiliated with Tualatin Hills Park & Recreation District. For more information or to register, contact one of the youth cheer organizations listed below.